Huawei has chosen what lots of people call one of the most romantic places in the world, the city of Paris, France to unveil its next flagship products. The date has been announced too, unlike many other companies, that tells the exact date at the very last moment. The disappointing thing about this is that we will not be seeing them during the MWC 2018 trade show. So the moment all the Huawei fans were waiting for is confirmed to be March 27 when upcoming flagship devices will be unveiled to the world. The top most anticipated devices are of course the P20 and P20 Plus, according to the leaked names. These are the successors of the most popular Huawei phone to date, the last year’s sleeper hits P10 and P10 Plus. There are rumors of other devices too that might be launched along with these two flagship phones. As Huawei has released the date of unveiling two months ahead of the schedule we all can be assured of something terrific lined up for which all the preps have been done. Sadly, during this year, the Chinese manufacturer faced a major setback when it failed to launch the Mate 10 Pro in the U.S. The phone was being released in companionship with Verizon and AT&T. The phone most likely did not see an official launch because the government had reservations regarding security issues that might be caused by a Chinese mobile phone being officially launched in the country. Despite this major set back still Huawei managed to get a huge market share, but it its popularity comes nowhere close to Apple’s and Samsung’s in the U.S. It is the third-largest mobile phone brand in the world. 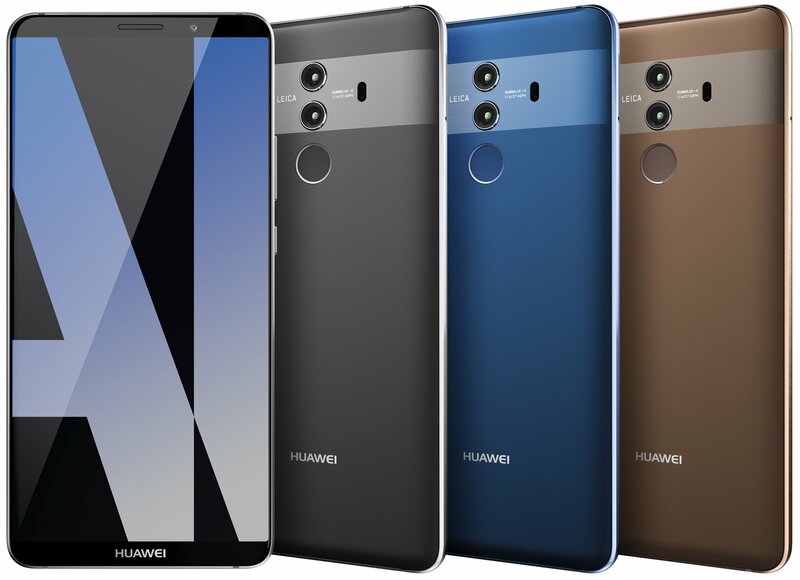 The company also ensures that its devices are outfitted with the latest Kirin chips so those who are not happy with the popular Snapdragon series can make use of new Huawei flagship devices. The devices are expected to have excellent cameras, so stay tuned for more updates regarding these developments.